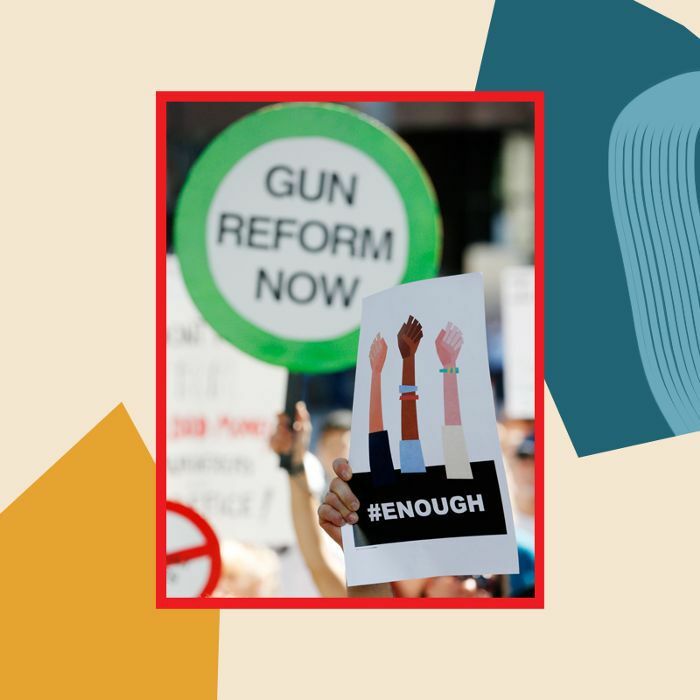 293 Colleges Are Supporting Gun Control Activism—Is Yours? Today, millions of high school students and teachers across the country will participate in the National School Walkout. The 17-minute memorial and protest will honor the lives of the 17 victims of the Parkland, Florida, shooting, in addition to encouraging lawmakers to pass stricter gun-control laws. In response, some high school principals have warned students that participating in these protests could result in disciplinary action, or even suspension, reports The Atlantic. Because college applicants must disclose whether they have been suspended from school or faced other disciplinary action, this warning has served as a deterrent for many students looking to get involved. But American colleges have since taken matters into their own hands. Many college admissions offices have begun issuing statements on social media and their websites, clarifying that high school seniors and future applicants will not be penalized for participating in nonviolent protests. For example, the admissions office of Georgetown University tweeted the following message last week: "We provide all applicants an opportunity to elaborate on any disciplinary infraction and carefully consider all context they provide. Participation in a peaceful protest will not negatively impact admission to Georgetown." Others, like DePaul University, have expressed more explicit support for the anti–gun violence movement. Vice president for enrollment Jon Boeckenstedt tweeted, "Dear Students: If you participate in protests against gun violence and incur school discipline for walking out, you can rest assured you can report it to DePaul and we won't hold it against you. #ParklandStudentsSpeak." Georgetown and DePaul are just two of the 293 American universities in 38 states that have outlined their practices around how "disciplinary actions related to activism will be factored into the admission process," according to the National Association for College Admission Counseling. "This tool is designed to be a centralized resource for school counselors and families seeking more information." "The diversity of schools on the growing list could be indicative of higher education's broader embrace of student activism in recent years," concludes the publication. While some have argued that the statements are just an attempt on behalf of the universities to market themselves to prospective students, college administrators generally "seem to view the upcoming marches as an opportunity for civic engagement that will better prepare young people for college life." Head over to The Atlantic for more, and check to see if your alma mater is on the list of supporting colleges.